Bayram highlighted the sector in Turkey has capacity to manufacture vehicles with every kind of technology easily, in Europe the sector has been in leading position in bus and truck production as well. Indicating the success could be achieved in automobile production, Bayram recorded together with electric automobile production the employment problem will reduce too. He added electric vehicle production would be effective for several industry areas. “The system will expose lots of new technology areas such as electric vehicle transformation stations, charge stations, software technology, battery technology, movable and wireless charge stations, solar panel charge stations, rooftop solar panel application, cell phone applications, energy stocking systems. 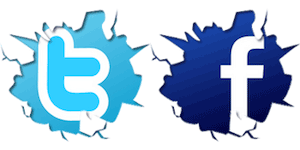 Electric vehicles and related technologies will provide new job opportunities,” Bayram noted. 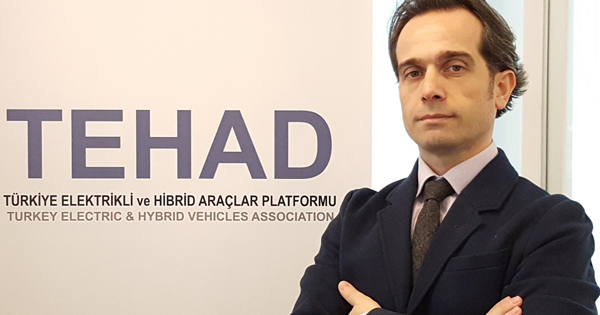 Reminding hybrid models were sold more when compared the sales figures in the world, Bayram said 46 electric vehicles and 2,717 hybrid vehicles were sold in the first 9 months in Turkey. Bayram recorded last year only 300 hybrid vehicles were sold in the same period. Thanks to progress in battery technology and decrease in costs, high performance would be seen in the sales of electric vehicles in 2025. Incentive should be implemented for investments in charge stations in the scope of domestic made car project. The countries such as Norway, the Netherlands and Germany have started the projects not to emit carbon and to reduce addiction of fossil fuels. Seemingly the European countries would transfer to electric vehicles in the rate of 70% by 2030, Bayram said. Currently, America and China dominate the electric vehicle market.